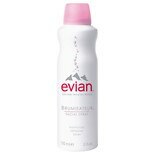 Evian Spray Brumisateur Natur...5 oz. 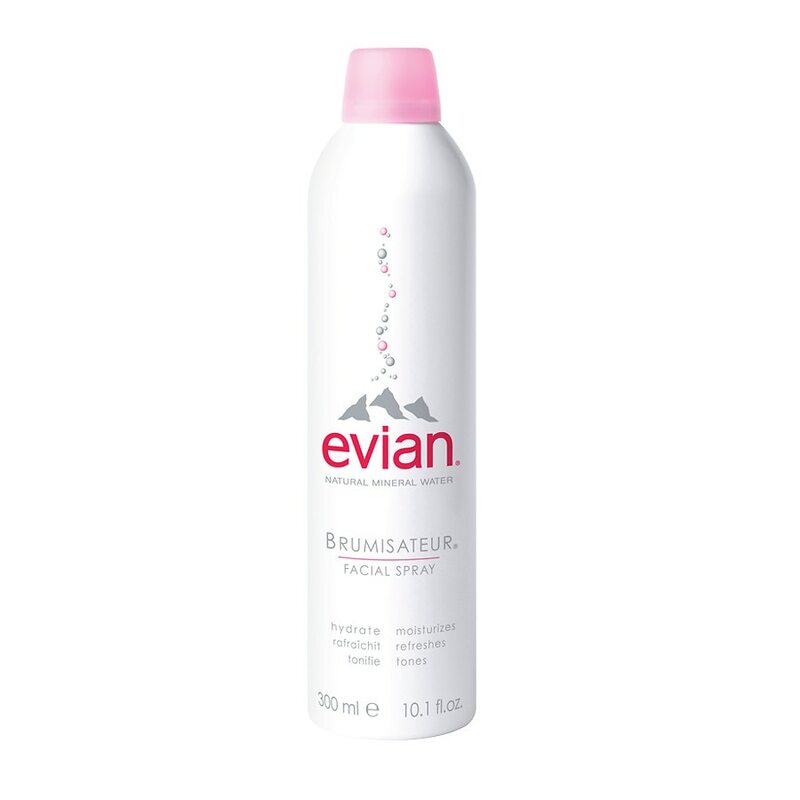 Properties: Wake-up your skin and senses with Evian® Facial Spray! Used daily, Evian® Facial Spray increases your skin hydration*, helps to fix make-up and offers you constant freshness and purity. From the French Alps, Evian® natural mineral water has a balanced mineral composition and a neutral pH suiting all skin types. Use the Evian® skin care atomizer several times a day. Wait a few moments and gently dab away. Pressurized container: protect from sunlight and do not expose to temperatures exceeding 50°C. Do not pierce or burn, even after use. Best before date: see base.